Kirana Megatara Group is the largest producer of crumb rubber in Indonesia capturing more than 18 percent of the nation’s market share. 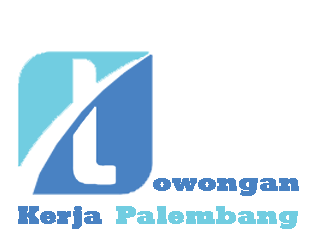 The Group produces what is generally referred to in the rubber industry as technically specified rubber (TSR), for which the Indonesian equivalent is the Standard Indonesian Rubber or simply SIR. SIR products of the Group are exported to leading global tire makers all over the world as their main raw material. To create high-quality products in conformance to international standards, Kirana Megatara Group uses clean natural material to be fed into its integrated production process, which is subjected to a reliable quality management system. The Group also develops long-term partnership with rubber smallholders and maintain good relationship with its newtork of rubber suppliers to ensure both supply sustainability and consistent quality for its raw material. Our company incorporated in Triputra Group ( Triputra Investindo Arya).